The state paid nearly $5 million more in overtime during the second half of 2018 than it did during the same period in 2017, according to a new report. The state Office of Fiscal Analysis says that five agencies accounted for 93 percent of the overtime expenses: the Department of Correction, Department of Mental Health and Addiction Services, the Department of Developmental Services, Department of Emergency Services and Public Protection and the Department of Children and Families. Chris McClure, a spokesman for the state Office of Policy and Management, said those agencies operate 24 hours a day, seven days a week, so overtime usage can fluctuate, depending on staffing levels and what services are needed. While several departments eliminated overtime pay entirely, multiple departments more than doubled the amount they paid in overtime last year. The greatest increase was in the State Elections Enforcement Commission, which reviewed and audited public-financing grant applications for hundreds of political candidates. The SEEC paid $20,224 in overtime during the second half of 2018 — a 1,838 percent increase over the previous year. 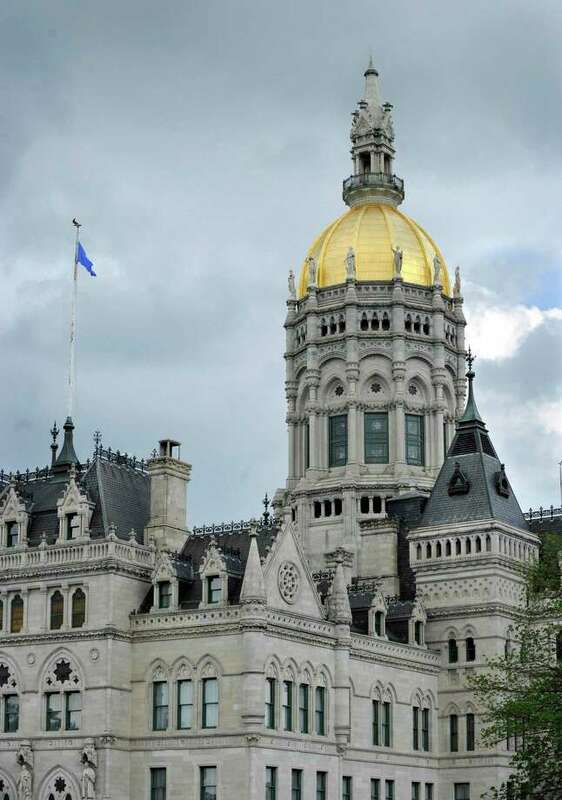 The agency paid nothing in overtime in 2014, the last year that all statewide offices and legislative seats were up for re-election, and in 2016, the agency awarded $2,360 in extra pay. Michael Brandi, general counsel and executive director of the State Elections Enforcement Commission, said there are two main reasons for the increase — a record number of applications for the CEP, and a new law passed last year that penalized candidates for turning in late applications. SEEC processed 335 grant applications between June and August this year, almost 50 more than are normally filed. The Department of Public Health, the Commission on Human Rights and Opportunities, and the Department of Consumer Protection also had significant increases in overtime spending. In total, the state spent roughly $120 million on overtime payments from the general fund to more than 16,300 employees. That’s 1,000 more employees than received overtime payments the previous year.